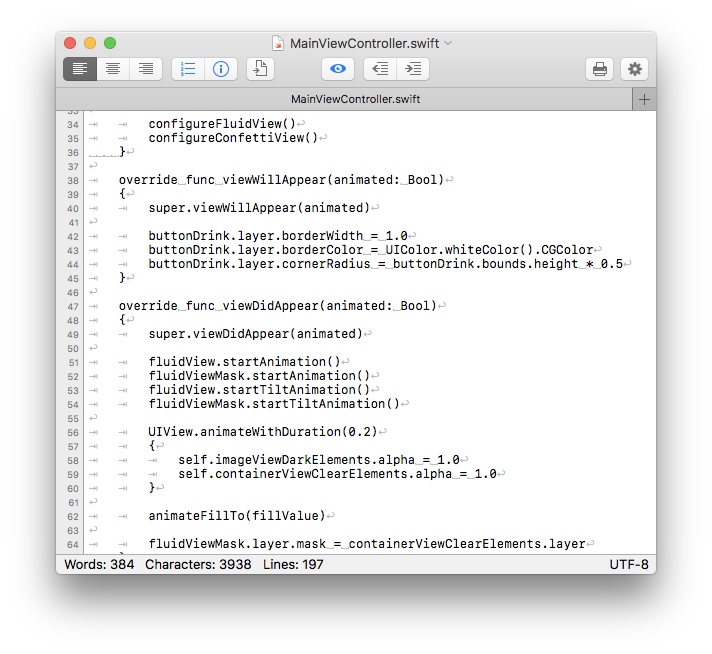 The simple plain text editor for macOS. TipTyper development has been discontinued. This application will no longer be updated. 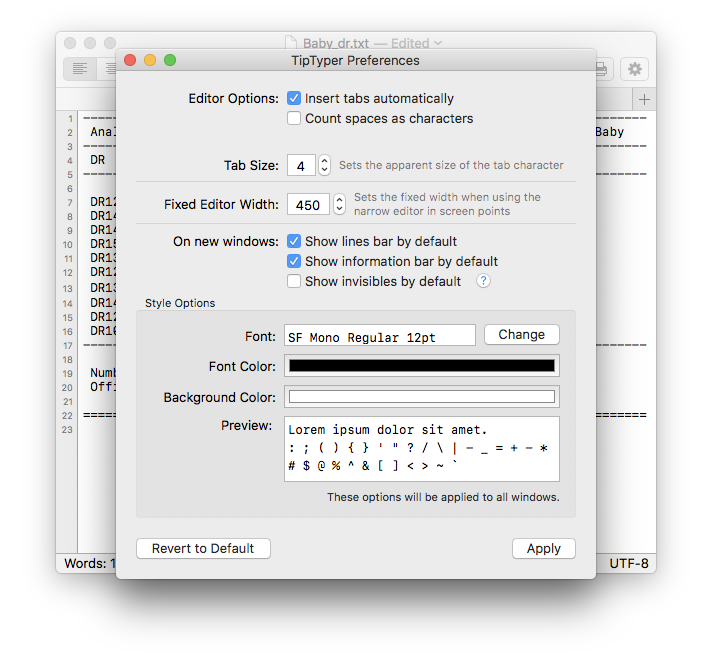 I am replacing TipTyper with a brand new editor that has been completely rewritten in Swift, called Noto. This website will be kept here for the time being, and for reference for current TipTyper users. Please refer to the Noto website if you are looking for a simple plain text editor which is also open source. After I got frustrated with the default macOS text editor (TextEdit) for doing simple tasks, I decided to make my own custom plain text editor with the stuff I needed. I like using simple editors to make quick fixes on code files and to write notes. Since TextEdit supports RTF, whenever I pasted any content from the web it would transform my text to RTF and break everything. This also happened if you opened an HTML file with it... No good experiences at all. Display invisible characters feature (⌘I). Go to Line feature (⌘⇧L). Customizable Toolbar with multiple useful buttons. Editor Margin feature, available from the Toolbar. Support for dictation and speech. Customisable editor font, background and text color, and text size. File versioning support. Automatic update checker and downloader (thanks to Sparkle). The minimum supported macOS version is OS X 10.7, but the latest release was only tested on macOS 10.12. TipTyper does not bundle any kind of Malware, including Adwares, Spywares or equivalent. If you had any of these crap installed on your computer after downloading TipTyper from a downloads website, please inform me immediately so all applicable measures can be taken. Please, only download TipTyper from its homepage (and update via the built-in updater), or from the Mac App Store. Thank you for your collaboration. TipTyper being used as plain-text editor. TipTyper being used as code editor. Last version supporting 10.6 (Snow Leopard). The version is now obsolete (as of January 2017) and will not be upgraded in the future. 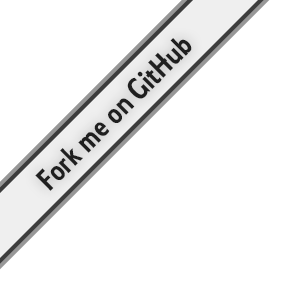 TipTyper's source code is available on GitHub for you to read, fork and modify. Please check out the repository. Fixes bug where line counter would become inconsistent when the editor window was resized horizontally. Improved indentation changing algorithm (again). Improved support for tabbed windows on macOS Sierra (10.12). Use ⌘T to create a new tab in the current window. Late improvements for OS X 10.11, and bug fixes. New menu options available: "Reopen with encoding..." and "Save with encoding..."
New Icon. Updated to match Mac App Store version. Improved the rendering of the "invisible characters" mode. It might still look wrong on fonts that are not monospaced (fixed width). Fixed encoding support. Now asks for encoding if it can't detect the correct one, and the current encoding is now correctly displayed in the info bar. Re-enabled "Reopen with Encoding..." menu item. Refactored indentation (increase and decrease) code. It should be much more reliable now. Fixed "Go to Line..." shortcut (⌘⇧L). Stability fixes for multiple OS X versions. App should now work properly on Lion and Mountain Lion. New functionality: Option to display invisible characters, such as spaces, tabs and new lines. Activate it from the window menu (⌘ + I) or from the dedicated toolbar icon. New icon inspired by OS X Yosemite. Fixed bug where some users would not be able to change the editor font. Rewrote indentation code from scratch. Should work fine now. Fixed bug where automatic tabs insertion would not always work. Fixed bug where TipTyper would change the extension of existing files to txt. Fixed bug in saving panel, where selecting 'plain text file' would select a bizarre '. (null)' extension. Some small improvements in the backend. Fixed bug when restoring file from previous version. Fixed bug when hiding the info bar. Fixed bug when trying to open unsupported files. Highly improved encoding support. TipTyper now tries to detect the file encoding, but you can still reopen it with a desired encoding. Added option to count spaces as characters or not. Some other minor stability fixes. Last version supporting 10.6. No new features will be added to the version as of now. If bugs are found they may be fixed. Includes some bugfixes from version 2.2. Removed internationalization support in order to support OS X 10.7 and 10.6 better. Sorry for the trouble. Added new modular text indentation algorithm. New hot 'about' window displaying lots of information. Added support for localizations. App now available in English (en) and Portuguese (pt). Interested in translating TipTyper? Message me in here. Tab character size is now customizable! Some bug fixes a.k.a. App is now more stable. Recompiled to support Snow Leopard (OS X 10.6). Completely redesigned core and interface. All new app fully compatible with older versions' features and preferences! Customizable Toolbar with many useful buttons. Rewritten many tool functions, fixing numerous bugs in the previous version. Better support for documents using CR+LF new line characters. New "editor margin" feature to improve writting long texts. Fixed annoying bug where file would not be saved despite the App saying it was. Sorry for that. Added 'go to line' feature! Just press ⌘⇧L. Added preferences window where user can choose the default colors and fonts of the editor! (Thanks Frederico!). Improved the Save window, now more consistent. Some other other bug-fixes in the inner workings (better performance). Added support to OS X 10.7 (not tested, feedback welcome). Added multiple encodings support! 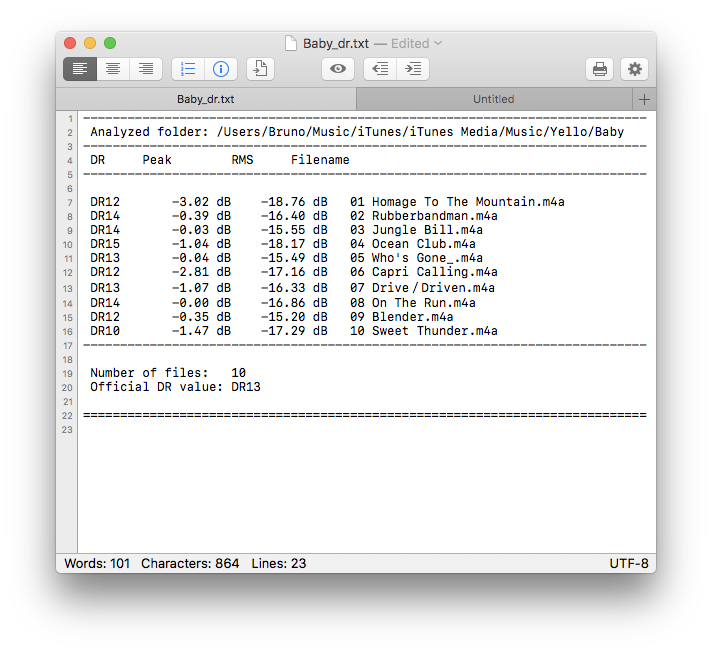 Now open files in any encoding supported by OS X. New data shown on stats bar: lines counting and current encoding. Fixed bug that caused files to be saved without the extension at all. Checks for updates on every lauch, but keeps quiet if there are no updates. Fixed bug when opening incompatible files. Thank you very much for your interest in TipTyper! I would be very glad to hear feedback from users from all around the world! If you wish to get in contact with me, just click here to visit my Home Page contact form. Thanks! 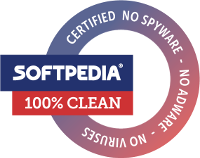 TipTyper has received the clean software Award by Softpedia.